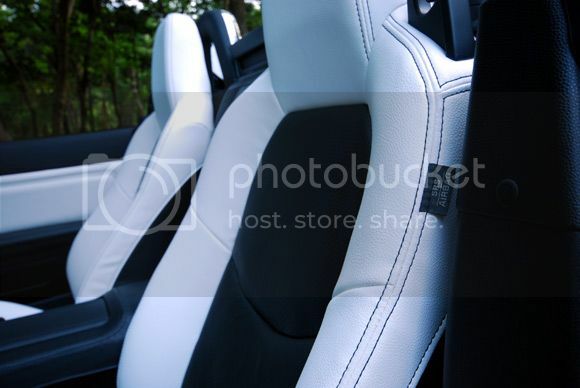 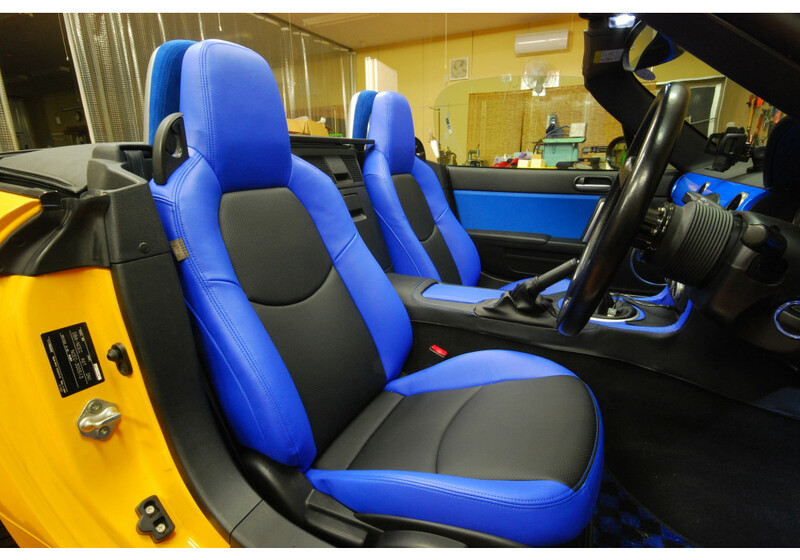 Seat upholstery kit made by Zeromotive of Japan for the NC (2006-2015) MX-5 Miata. 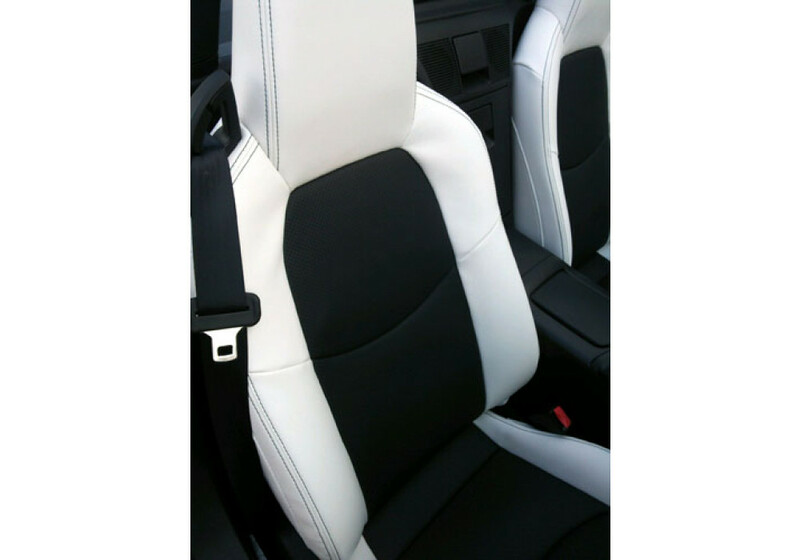 Unhappy with your stock upholstery or just want a change of scenery? 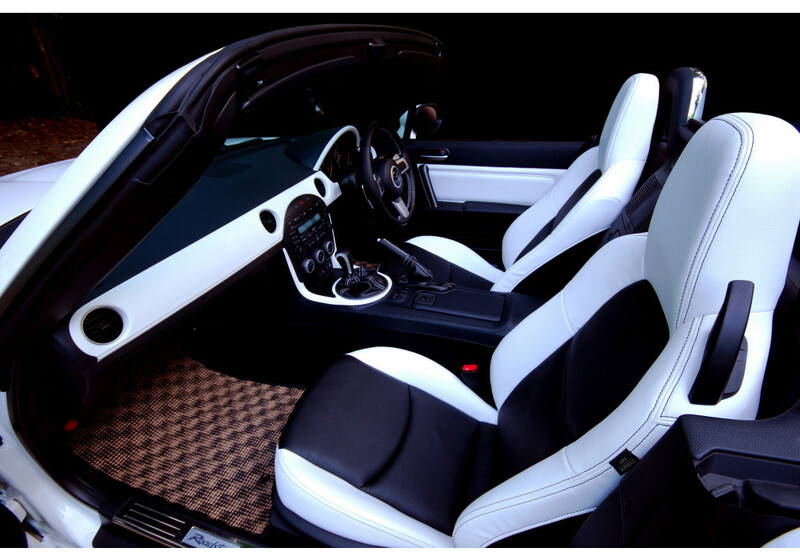 This is the perfect kit for you! 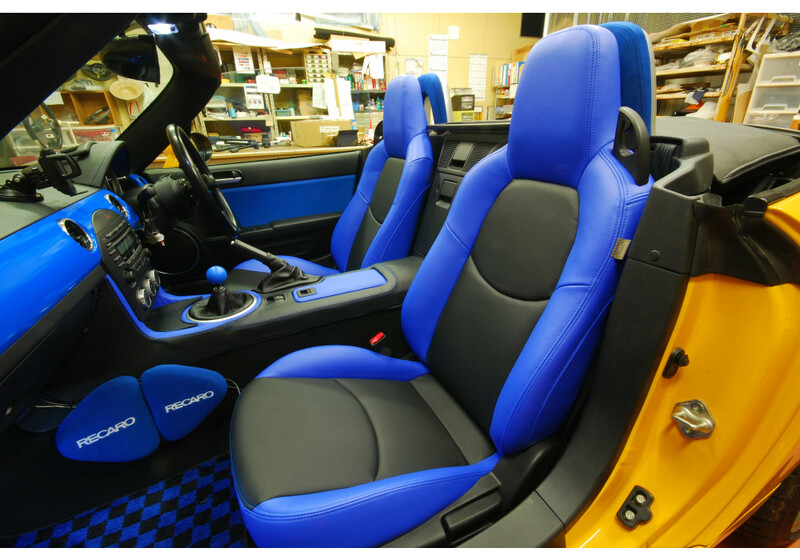 Zeromotive offers a huge degree of customization options so that you can create the interior for your Miata that you always wanted! 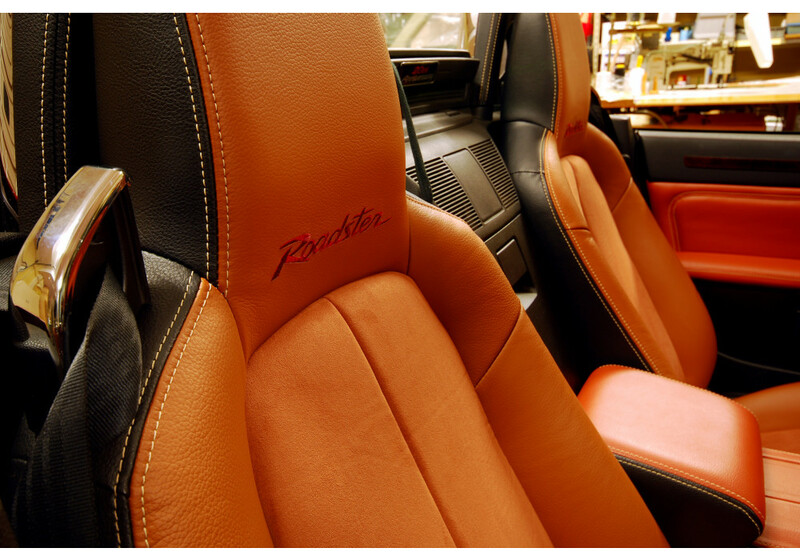 From basic single color seats to wild two tone patterns, just about anything is possible! 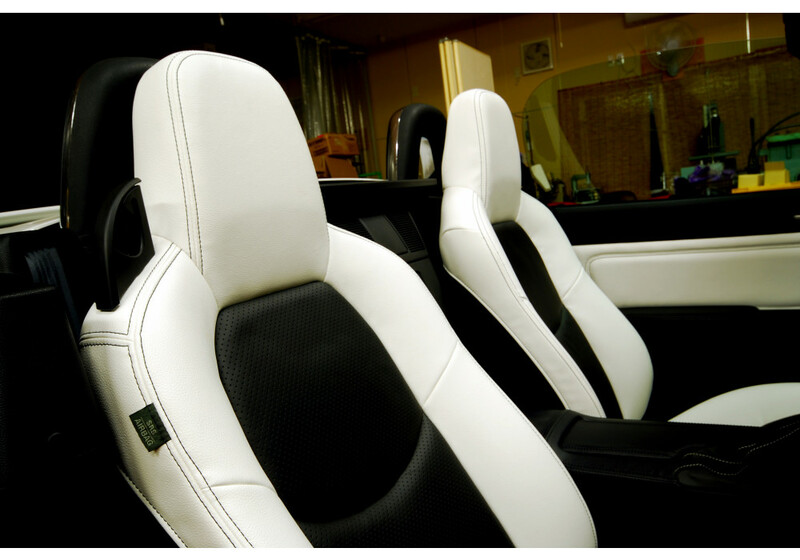 Zeromotive Seat Reupholstery Kit should be ordered at REV9 Autosport https://rev9autosport.com/zeromotive-seat-reupholstery-kit.html as they provide the best service and speed we've seen so far! 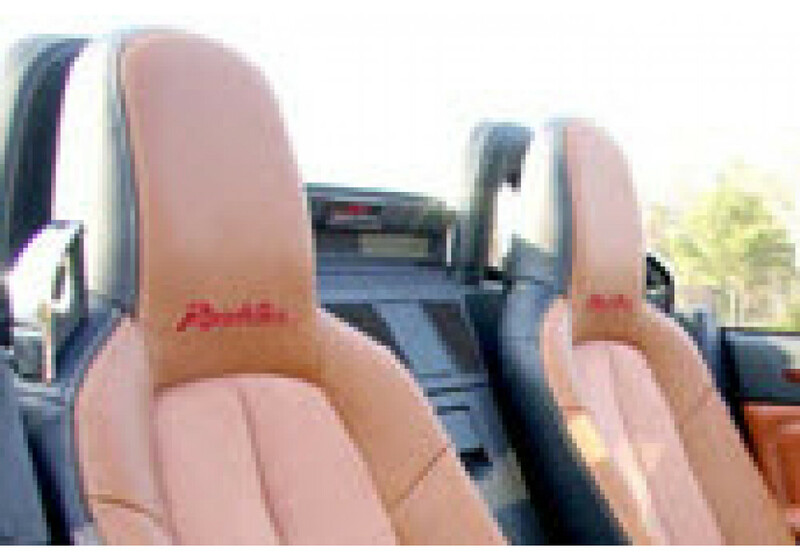 There are two seat patterns available; Normal and Reverse. 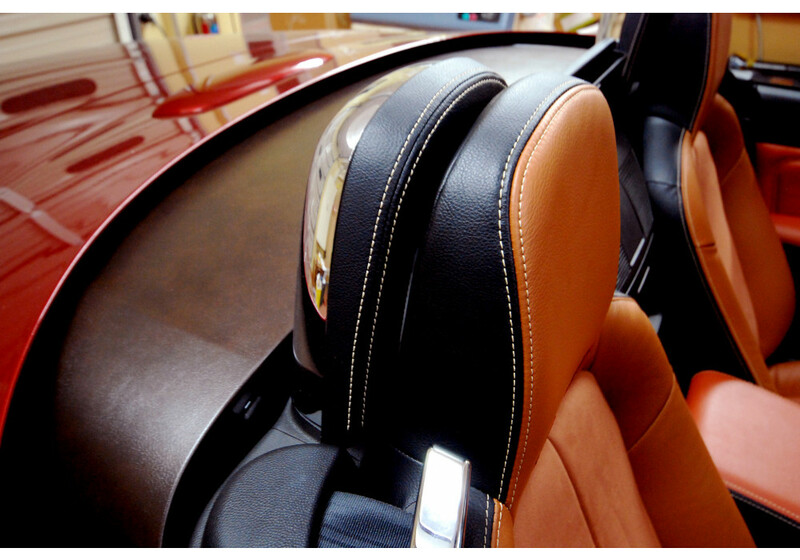 Normal seat pattern consists of two colors, the first color is for the outer seat bolsters and headrest. 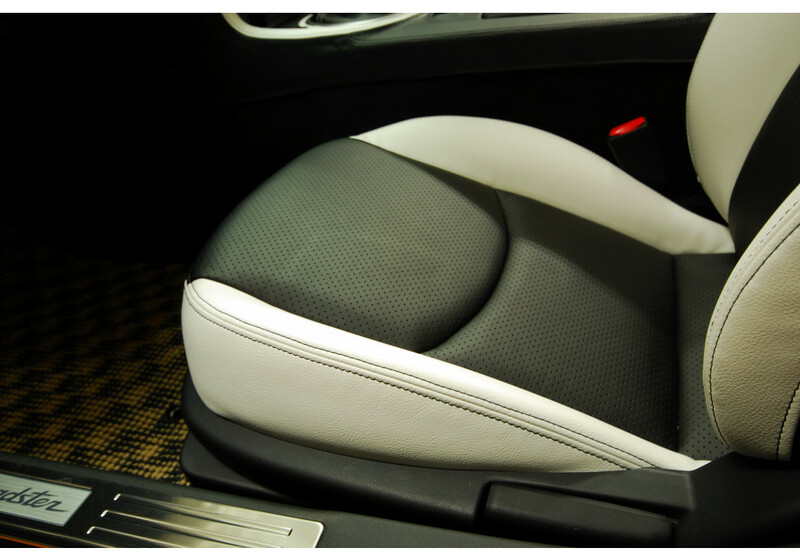 The second, or stripe color, is for the center of the seat. 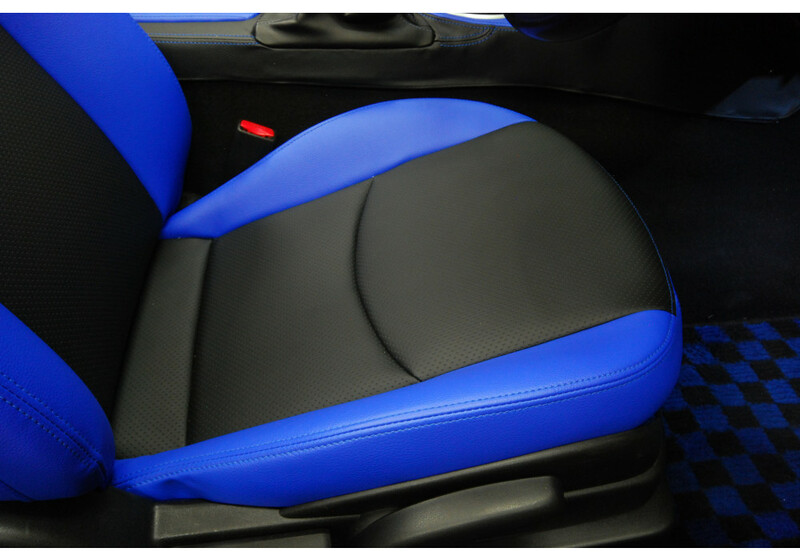 Reverse seat pattern also consists of two colors. 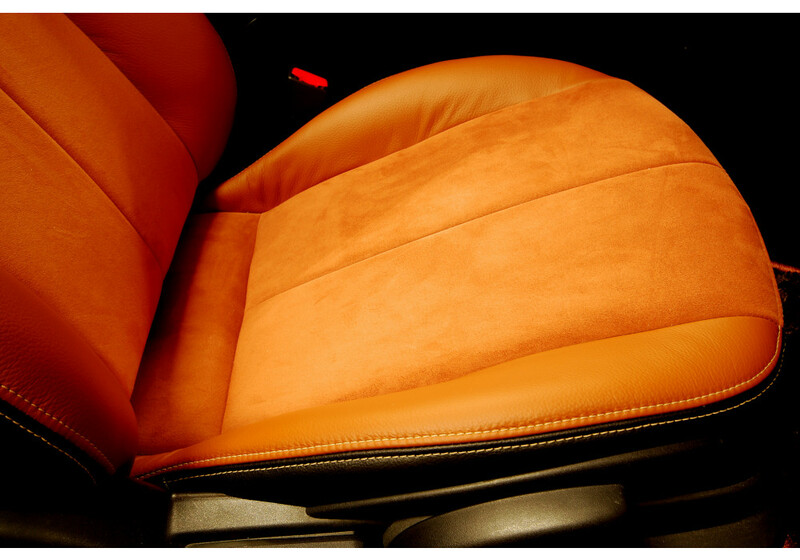 The first color is for the entire seating surface. 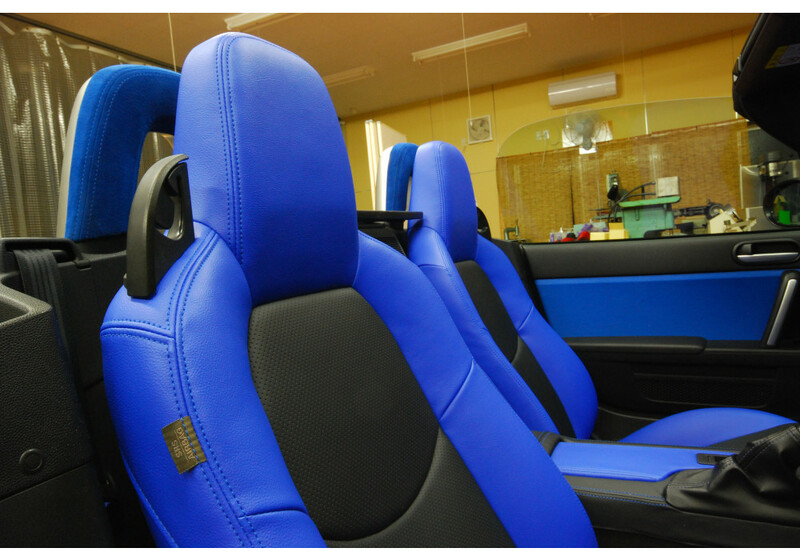 The second color is for the sides and back of the seat. 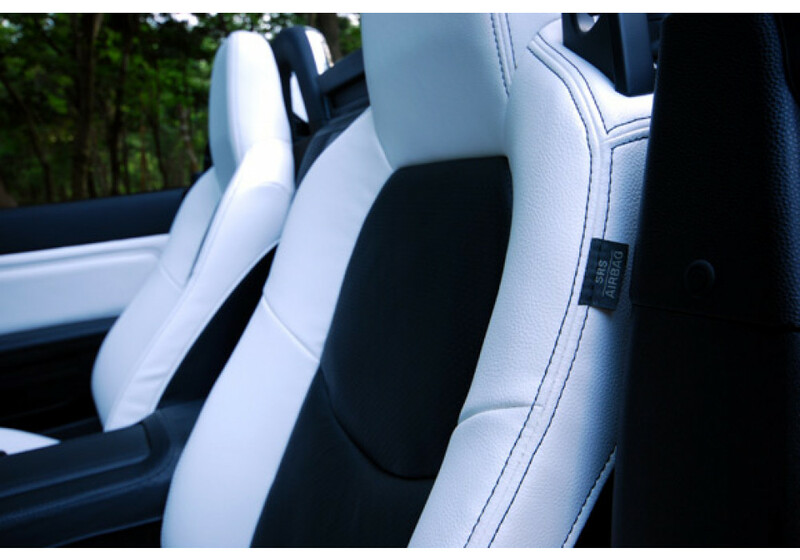 For the NC seat kits, the OEM stitching pattern is retained, dependent on your generation NC. 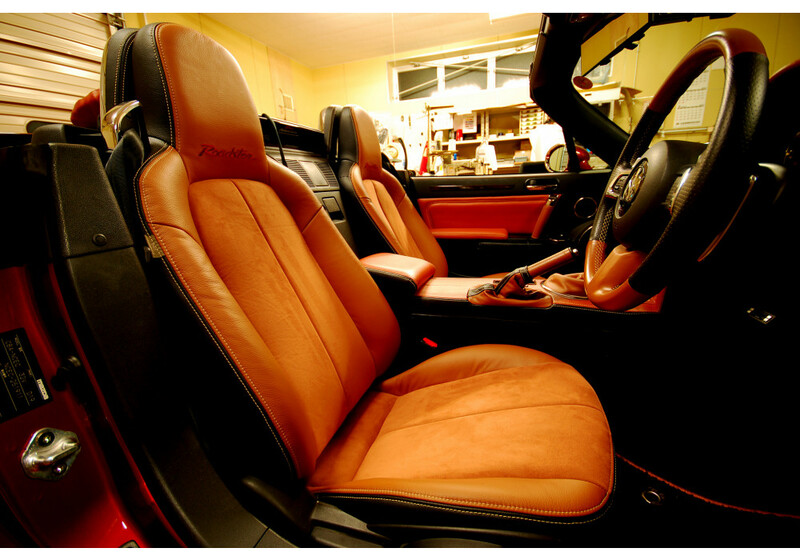 Is there a difference between RHD and LHD? 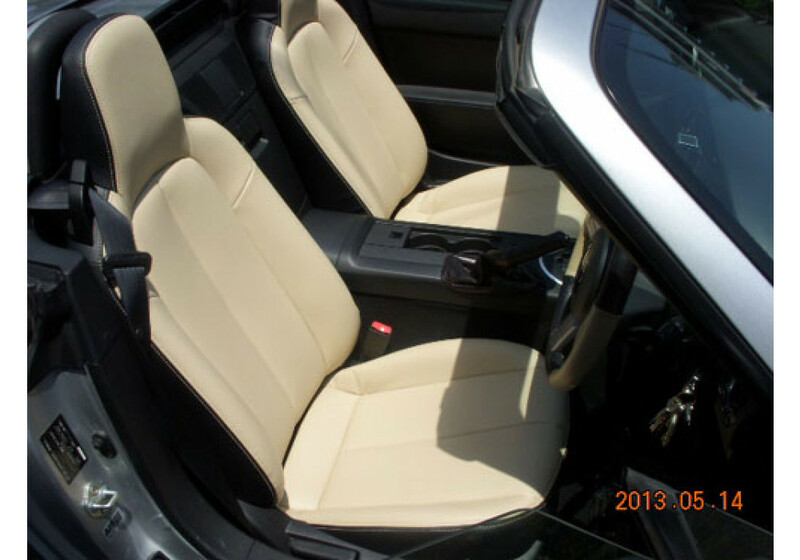 Are there instructions for installation? 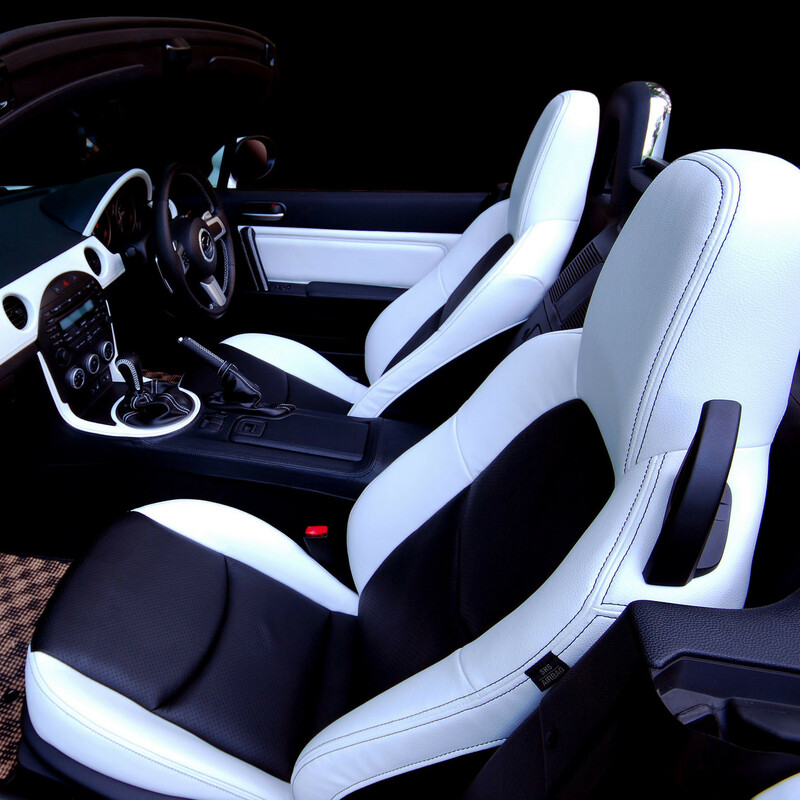 They should be the same except if you have the height adjustment knob (we've just added the option for driving position). 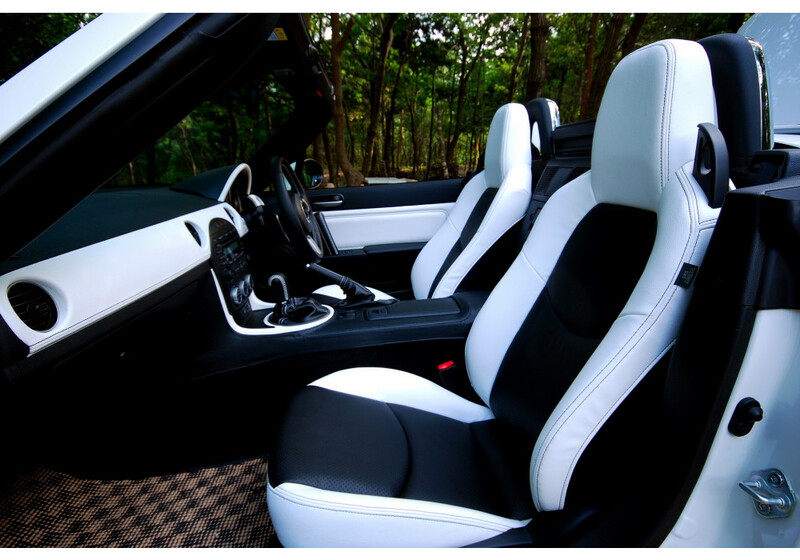 As for instructions, they don't come with them, but it's not really a DIY product. 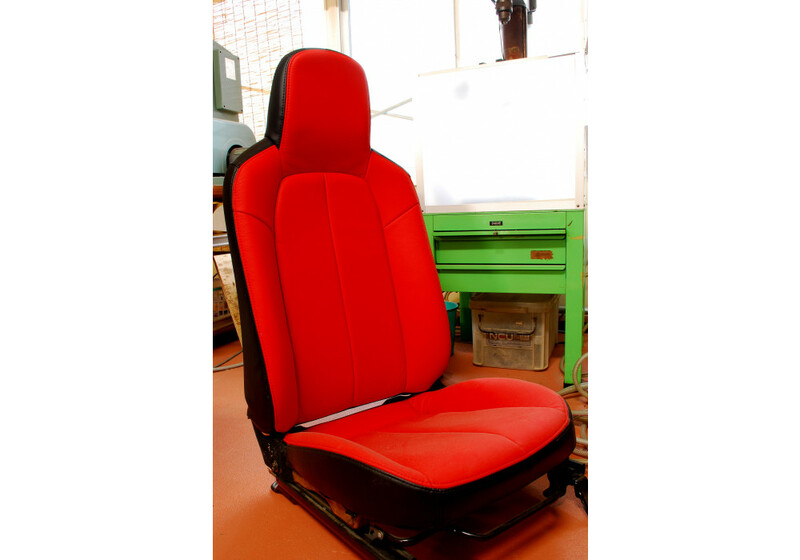 You need to remove the OEM reupholstery and change it for the Zeromotive one. 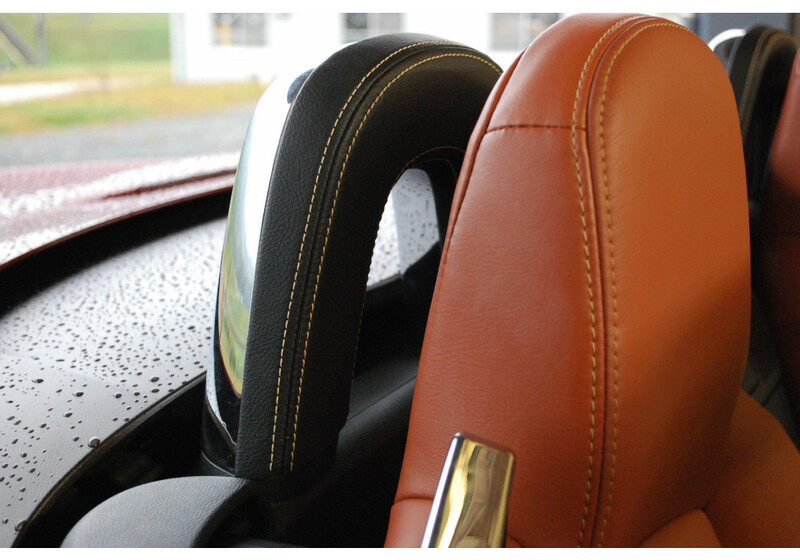 We recommend professional installation for such a product as it'll affect the final look of it.